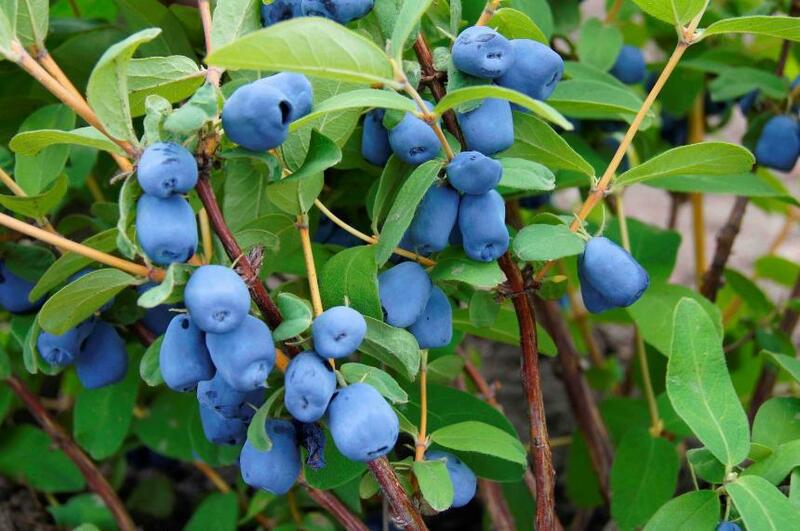 Haskap Berries are one of the fastest growing agricultural industries worldwide. The demand far outstrips the supply - so much so that farms have multi-year contracts from buyers lined up to get into this new super fruit. Emerging and historic research in Haskap has proven its value as a hardy, productive and highly nutrient dense food crop. With a popular and easy to like flavor, similar to familiar berries such as blueberry, currant and raspberry, and a higher antioxidant rating than any other known berry, Haskap is set to become a major player in the super berry industry. Average yield per bush in the range of 3-4kg, and retail and wholesale prices ranging from $12-$20 per kg, Canada grown Haskap berries are coveted worldwide and are worth their weight in gold. From pure pristine Canadian soils, Haskap in Ontario's rich and fertile farmlands is particularly productive with the ideal climate and growing conditions for this exciting new crop opportunity. The Ontario Haskap Association offers unique opportunities to invest in or purchase haskap berry operations in Canada. We can offer both traditional and certified organic haskap farms in production, of various acreages and locations. Contact Us today to inquire about Haskap berry acreages for sale in Ontario, Canada.